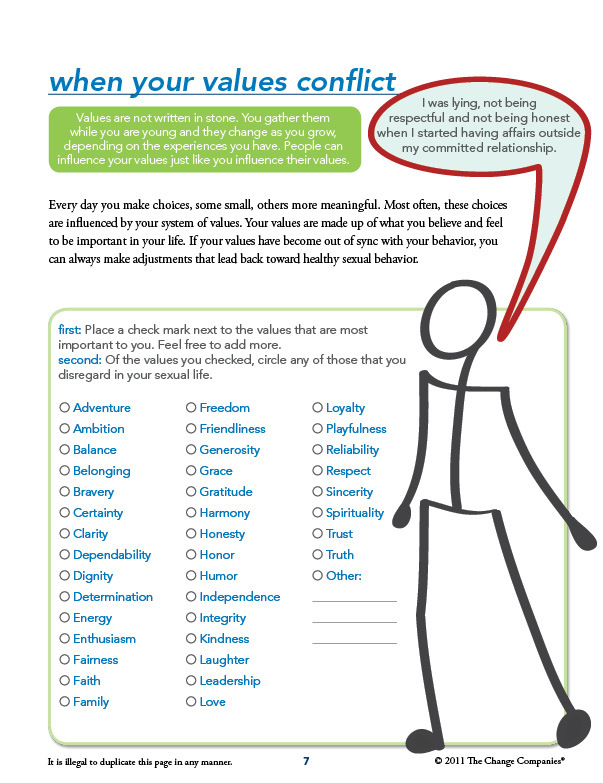 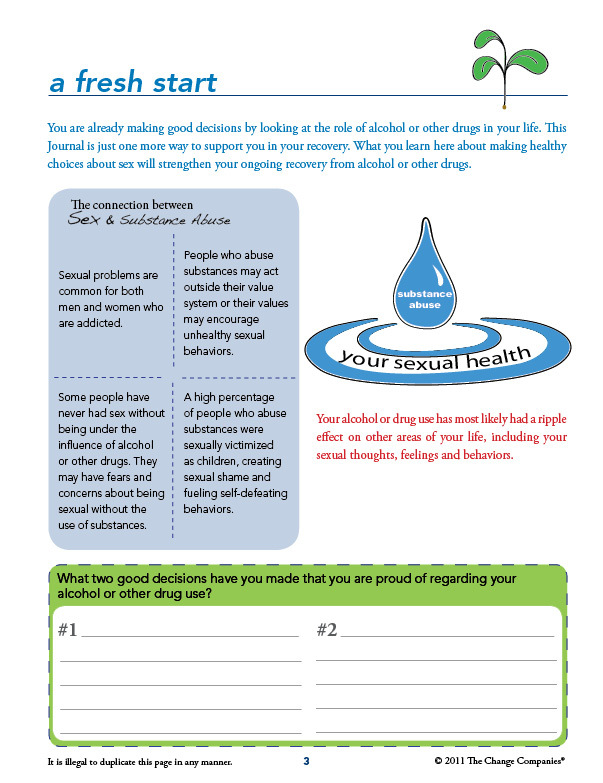 This Interactive Journal allows participants in drug and alcohol treatment programs to address co-occurring sexual behavior issues. 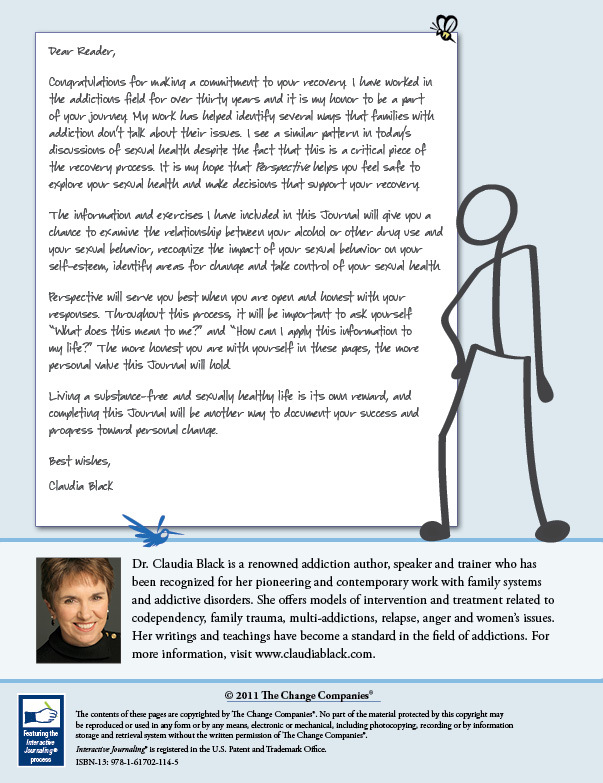 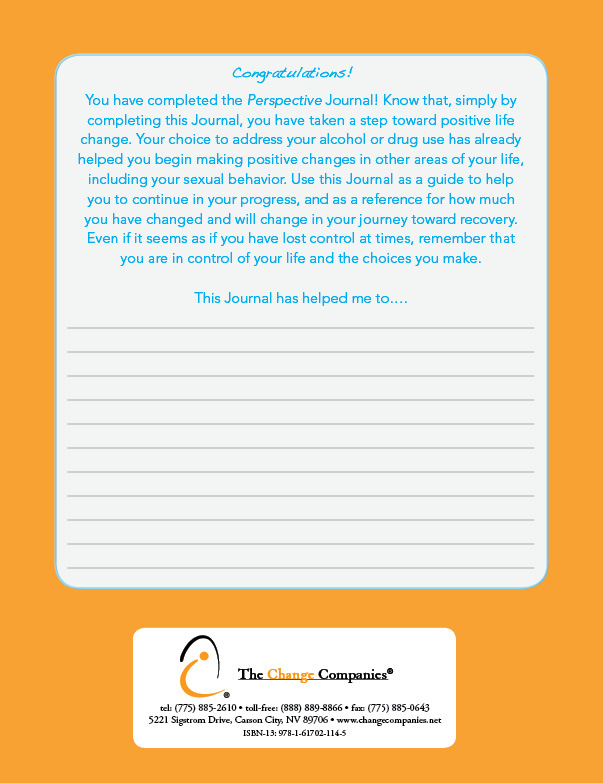 Created by Claudia Black, PhD, and The Change Companies®, Perspective explores the psychological, emotional and physical effects alcohol and other drugs can have on sexual behavior, providing participants with the tools necessary for positive, personal change. 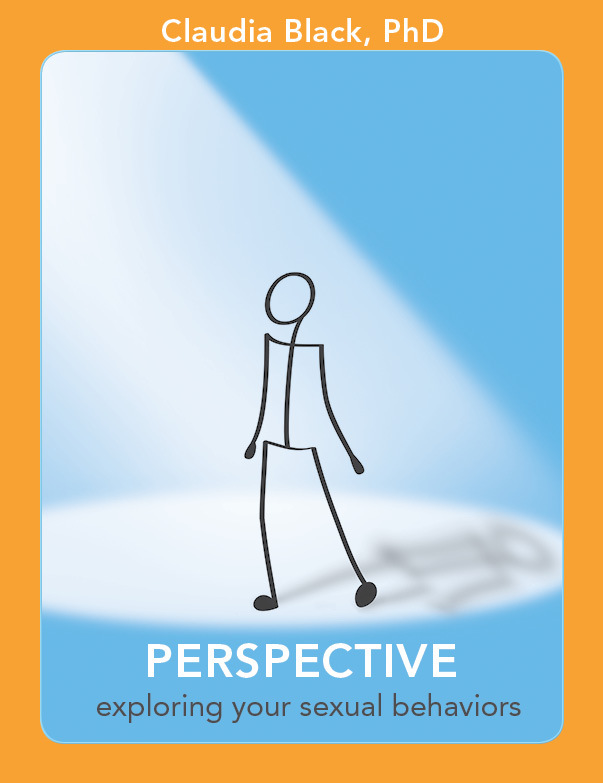 Perspective presents information in an effective and engaging manner, reinforcing content with core graphics and relevant questions. 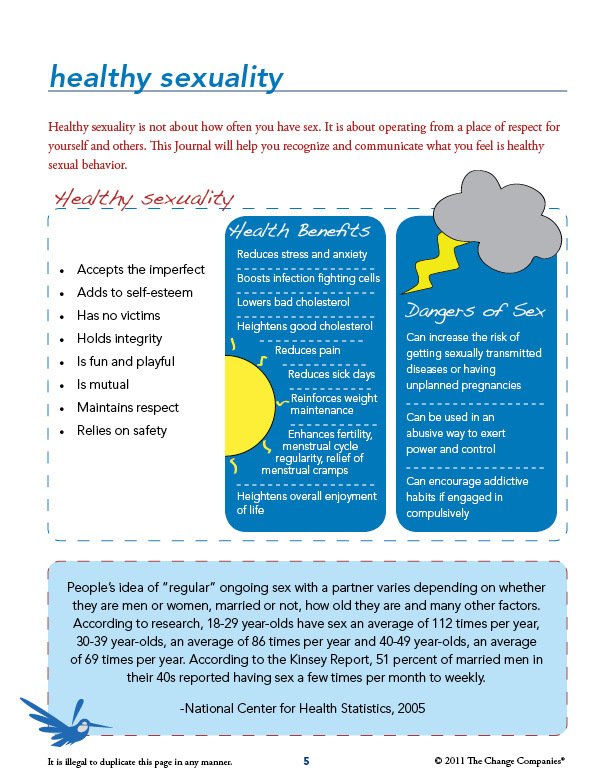 Journaling exercises further personalize this material, both supporting program facilitation and creating personal value for each individual.